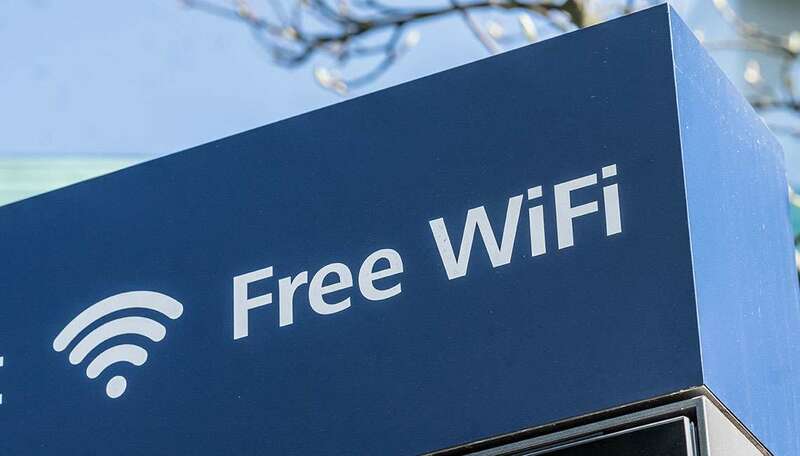 Public Wi-Fi networks pose many security risks to users, but fortunately, there are many tips to employ to stay safe and secure online. In a recent survey, 70% of tablet owners and 53% of smartphone / mobile phone owners stated that they use public Wi-Fi hotspots. However, because data sent through public Wi-Fi can easily be intercepted, many mobile devices and laptop users are risking the security of their personal information, digital identity, and money. Furthermore, if their device or computer is not protected by an effective security and anti-malware product… the risks are even greater. With coffee shops, hotels, shopping malls, airports and many other locations offering their customers free access to public Wi-Fi, it’s a convenient way to check your emails, catch up on social networking or surf the web when you’re out and about. However, cybercriminals will often spy on public Wi-Fi networks and intercept data that is transferred across the link. In this way, the criminal can access users’ banking credentials, account passwords, and other valuable information. Don’t just assume that the Wi-Fi link is legitimate. It could be a bogus link that has been set up by a cybercriminal that’s trying to capture valuable, personal information from unsuspecting users. Question everything — and don’t connect to an unknown wireless access point. If you need to access any websites that store or require the input of any sensitive information — including social networking, online shopping, and online banking sites — it may be worthwhile accessing them via your mobile phone network, instead of the public Wi-Fi connection. Feel free to leave any questions in our message box below and we will respond as soon as we can.